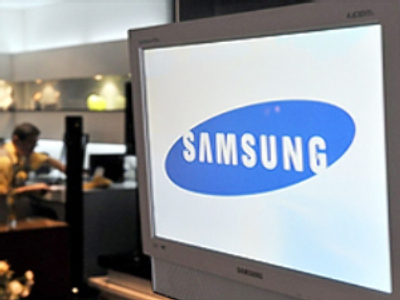 Samsung electronics has opened a TV set production plant in Russia's Kaluga region. The $137 million project is expected to help the company increase its share of the Russian market to 30%. Samsung plans to produce 2 million plasma and LCD TV sets annually. The plant will reach its full capacity in 2010. Kaluga region, near Moscow, is popular among global carmakers. Volkswagen and Peugeot-Citroen have plants there.